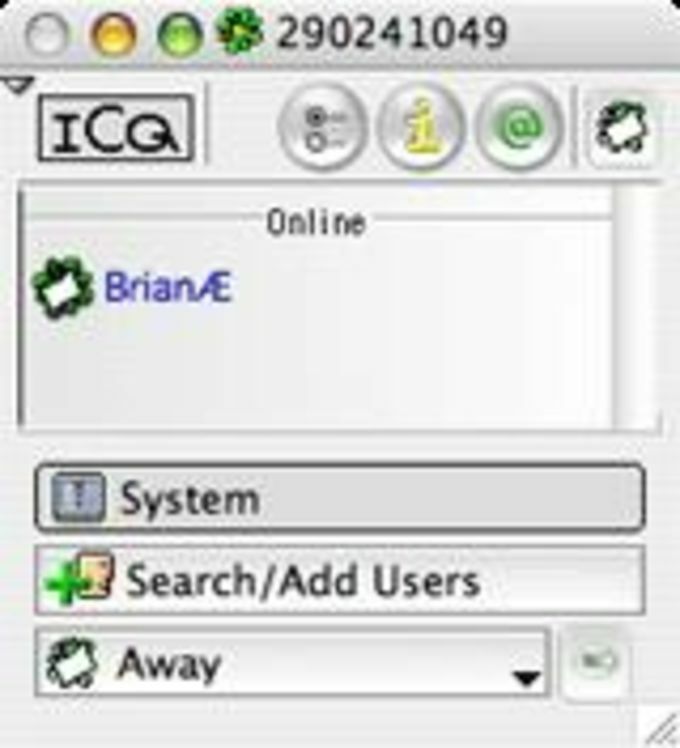 ICQ is a great, free software also available for Windows and Windows Phone, being part of the category Internet software with subcategory Chat & Communication (more specifically Instant Messengers). 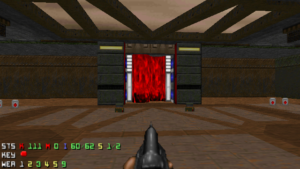 The program version is 3.4 and its last update was on 11/23/2005. ICQ is available for users with the operating system Mac OS Carbon and former versions, and you can download it in English. ICQ is a light software that takes up less storage space than most software in the category Internet software. It's a software often downloaded in countries such as United States, Israel, and Ghana. Since the software joined our selection of software and apps in 2005, it has managed to achieve 12,587 downloads, and last week it achieved 11 downloads. ICQ for Mac is a user-friendly Internet program that searches for your friends and associates on the Net, alerting you in real time when they sign on. You can exchange messages and files, engage in real-time chat, play games, and more. Newer features include improved client-server communication, expanded preferences, speech support, drag-and-drop capabilities for text and files, bug fixes, and an enhanced interface. In addition, messages can be sorted and exported to a text file or copied to the clipboard; preferences for using ICQ from behind a firewall have been added; and there is now more search criteria to choose from, including the ability to search for online users only. Also, ICQ now stores your contact list on the server; a new ICQ global hot key can be set in the preferences; there is better AppleScript support; and much more.